Again, I'm not going to throw in any spoilers. Instead, I'll give you a few questions, but you'll have to read the book to find out the answers. Which Broadway showstopper was rejected as a beer commercial before achieving immortality on the Great White Way? Which instrumental hits began life as 'B-sides'? Which hit songs benefitted from drastic changes to the original tempo? Having led a sheltered jazz life, many of the later songs and artists were but names to me and this in itself made the book a further voyage of discovery. I don't know if Mr. Faine has a third volume in the pipeline but if he has it's already on my bucket list. 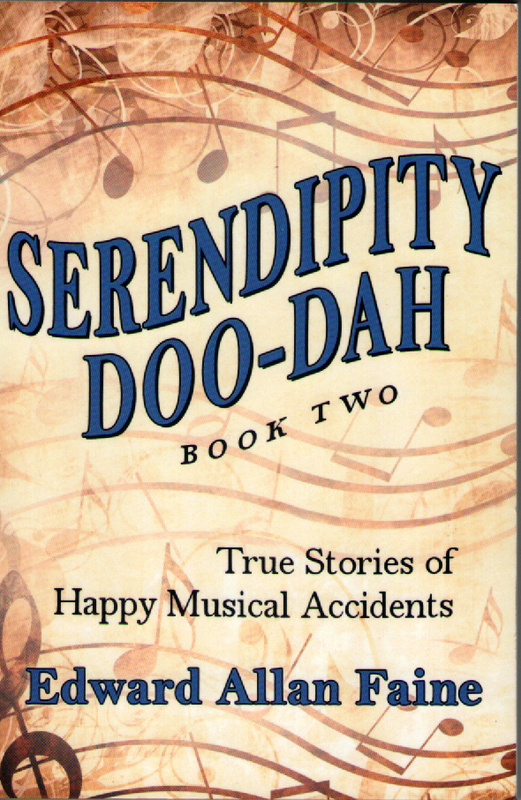 Edward Allan Faine: Serendipity Doo-Dah Book Two. IM Press.